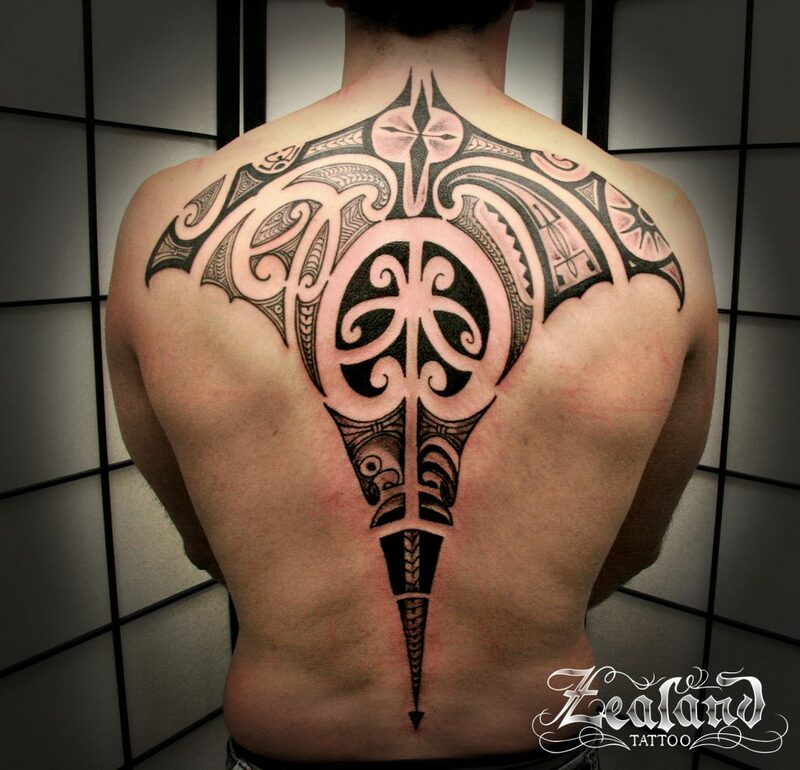 Zealand Tattoo Christchurch is situated within the new central Business area known as Sydenham where our Christchurch Tattoo Studio is a five minute walk from the City Centre and sits amongst a large block of quality Restaurants, eclectic Bars, elite Fashion stores. 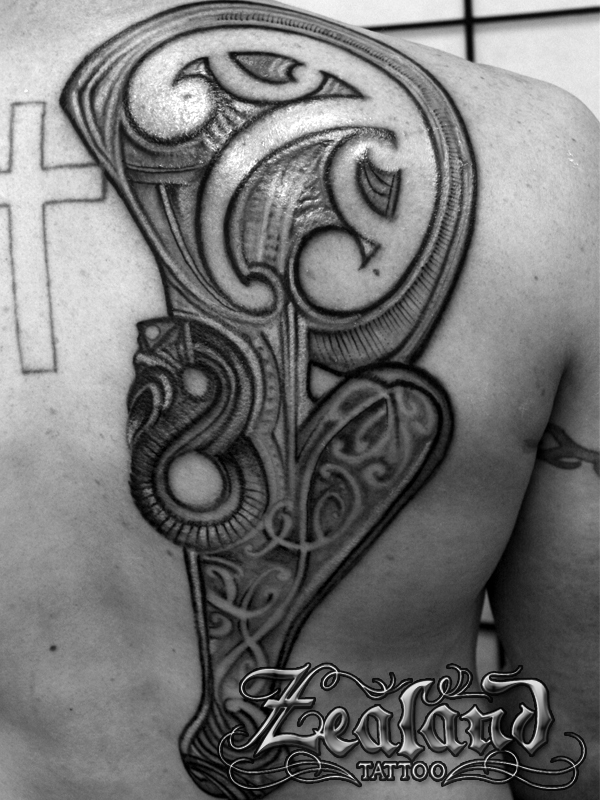 You will notice that the Christchurch Tattoo Studio layout is a free flowing, open plan environment that gives you the chance to see how our Christchurch tattoo artists operate, and utilises the very latest in Technology and Tattoo Management Systems to provide you with a very professional – yet relaxed and comfortable experience for the period of time that you spend with us; as a most welcome guest. 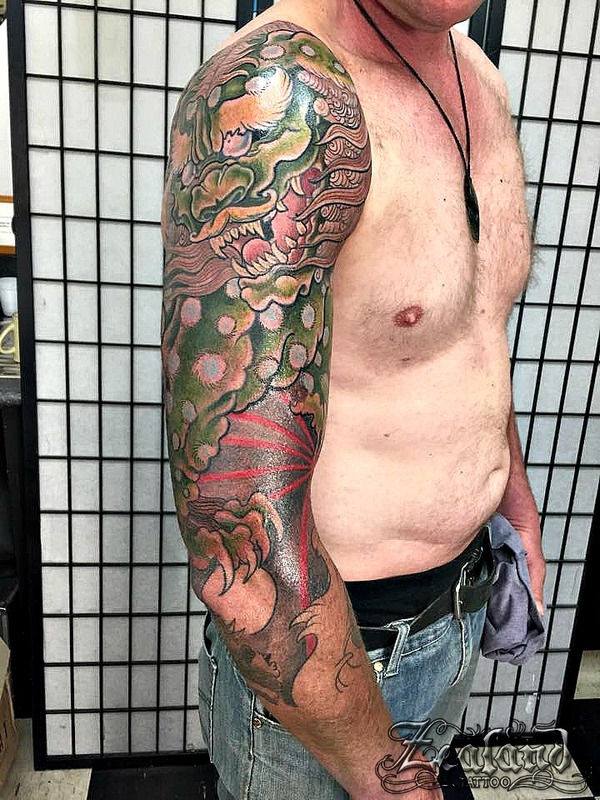 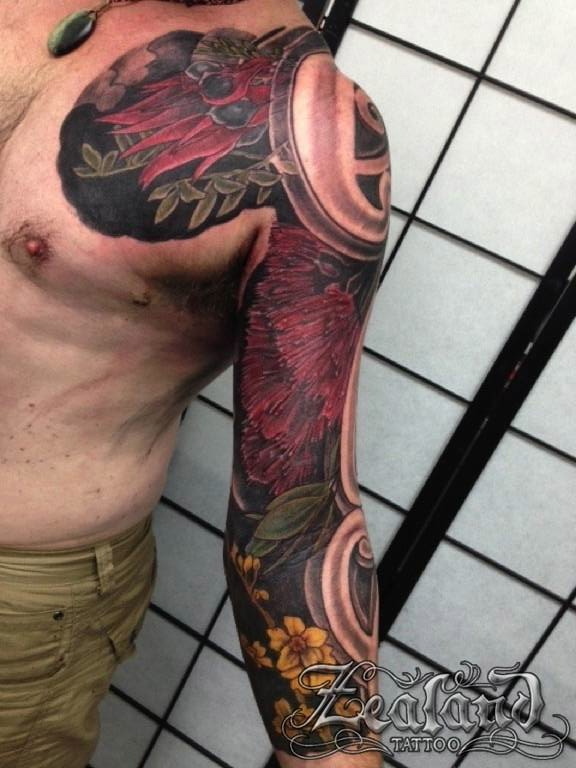 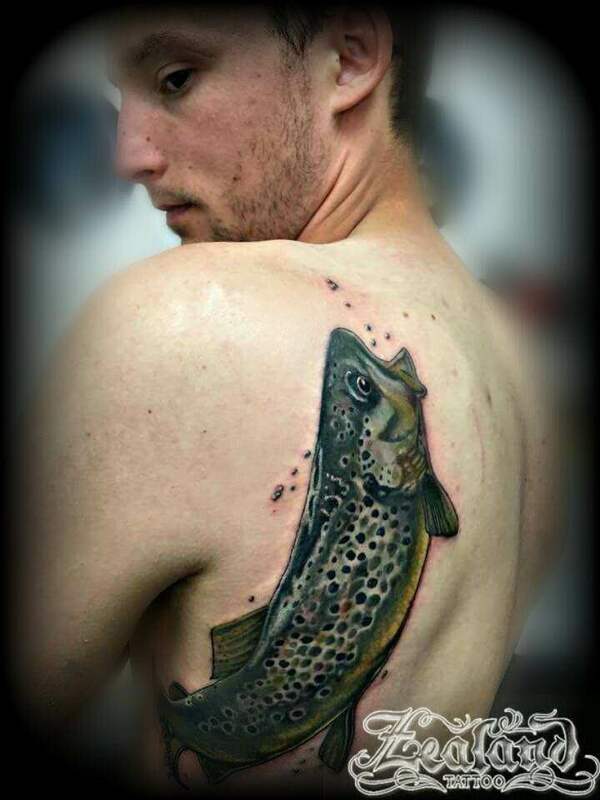 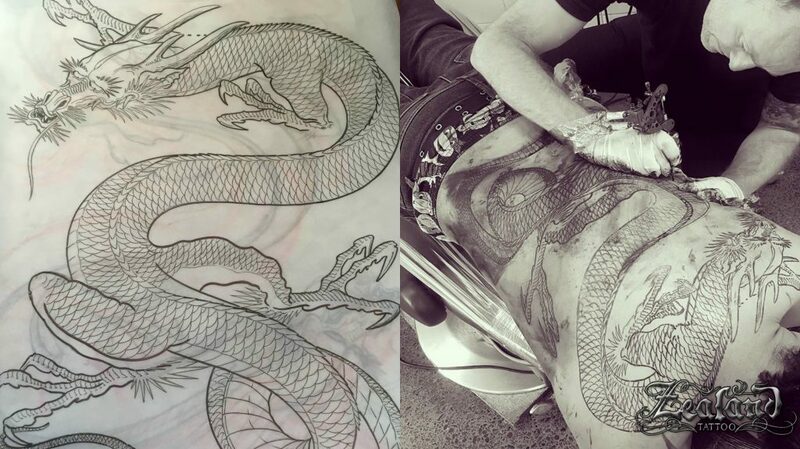 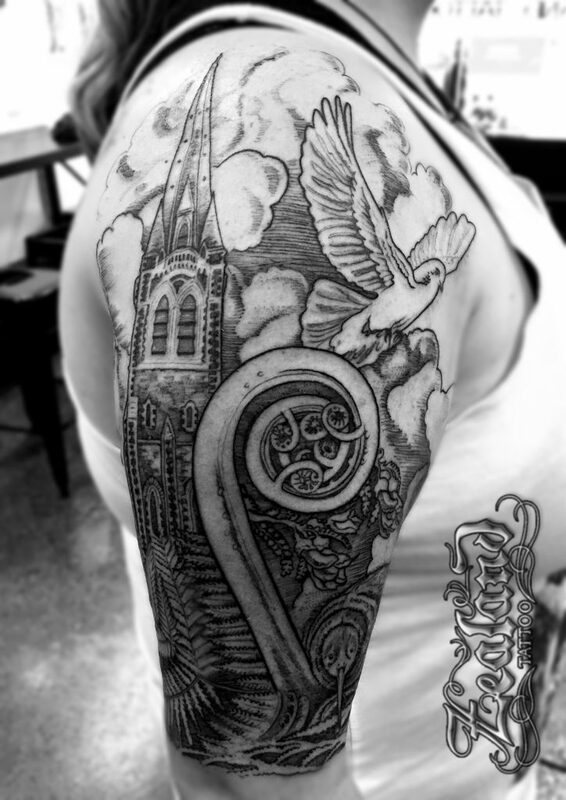 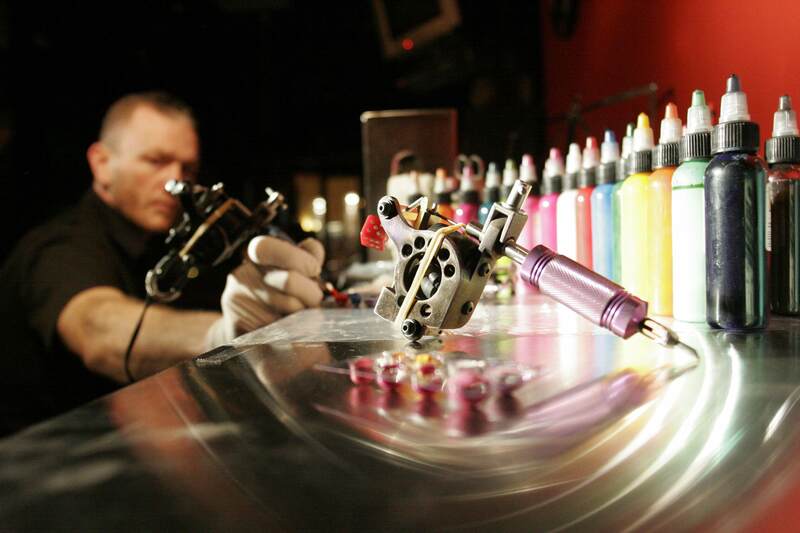 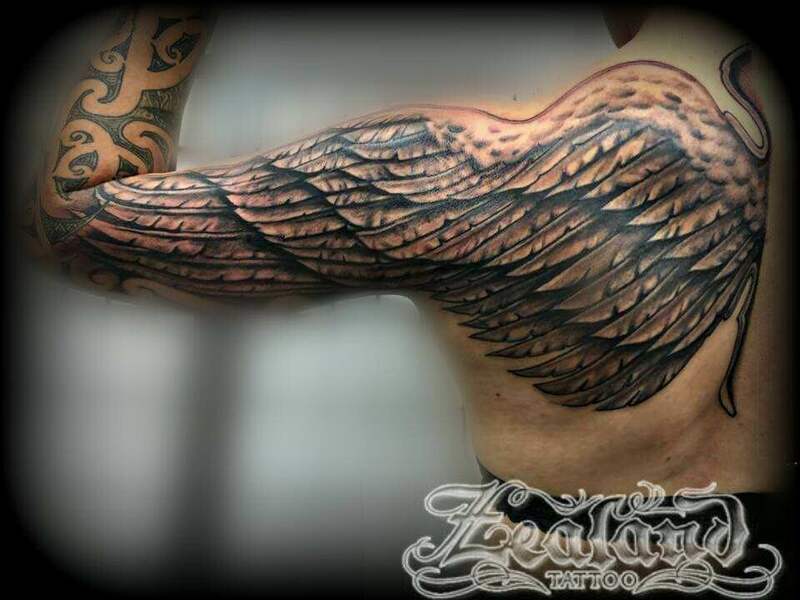 Our Christchurch team members are highly trained Tattoo Artists and are among the very best in their chosen fields of Tattoo Art, Customer Service, Studio Administration and Technology areas of our Business. 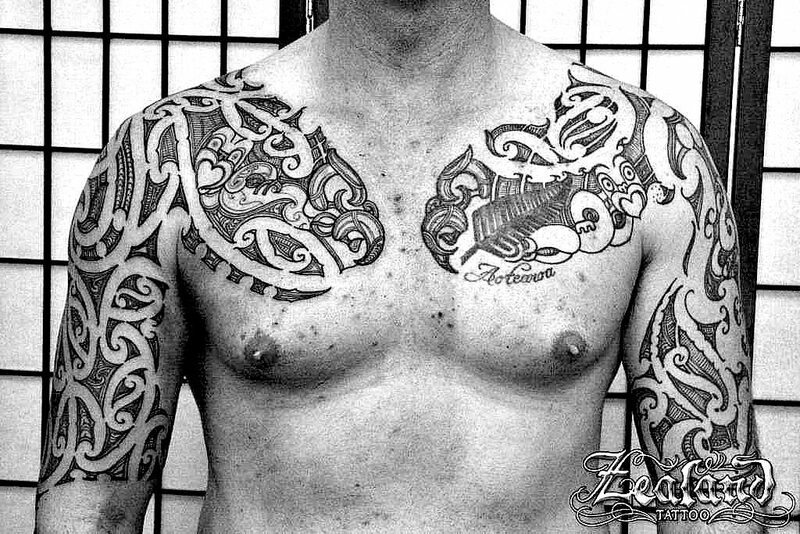 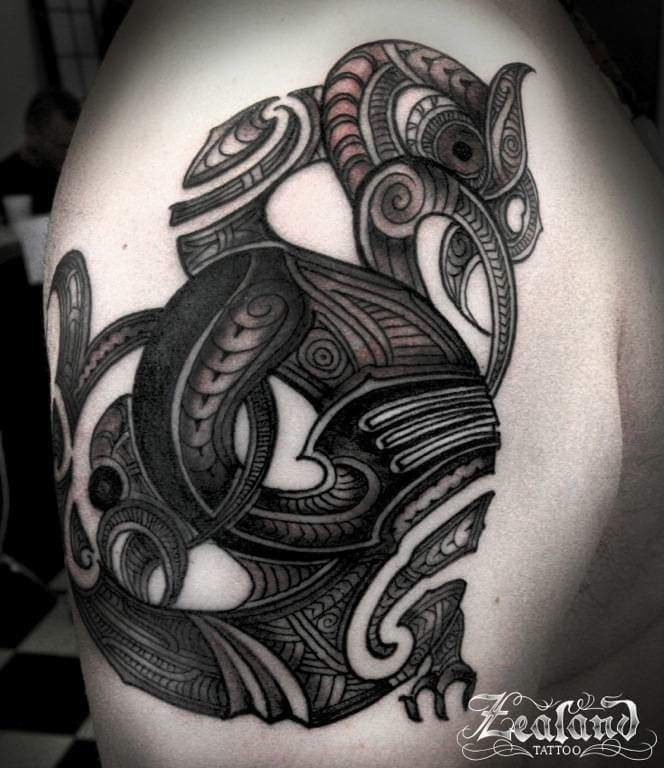 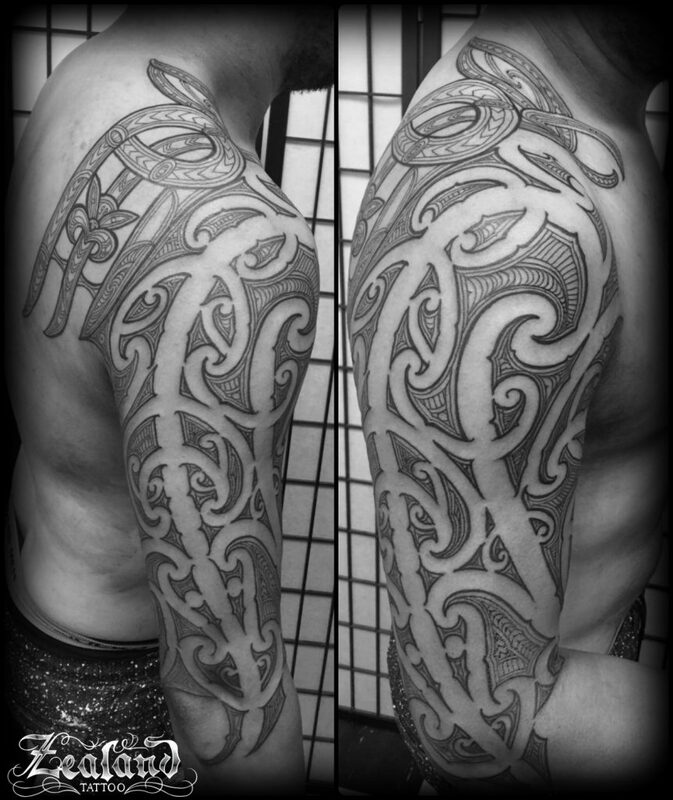 Our resident Christchurch Master Maori Tattoo Artist and Award Winning Studio Owner – Zane Swanston – is an exceptionally skilled Tattoo Artist that has over 23 years of progressive Tattooing experience and works exclusively in our Christchurch Tattoo Studio. 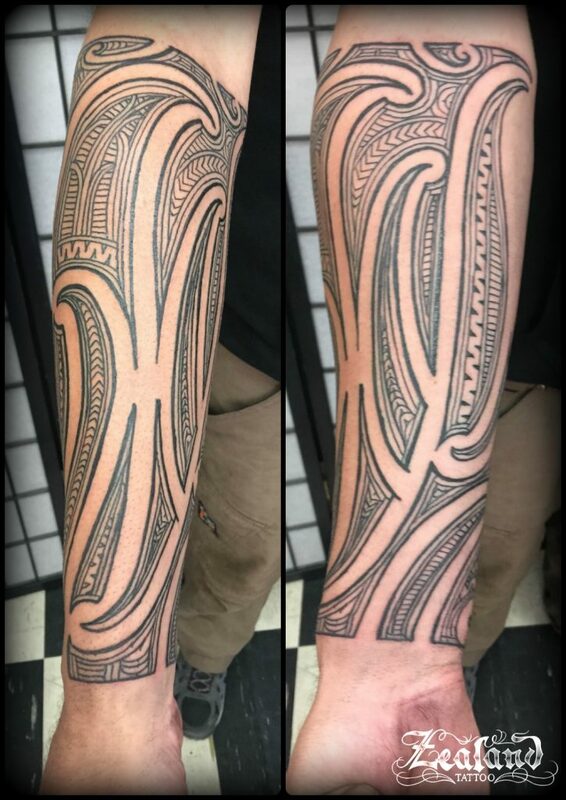 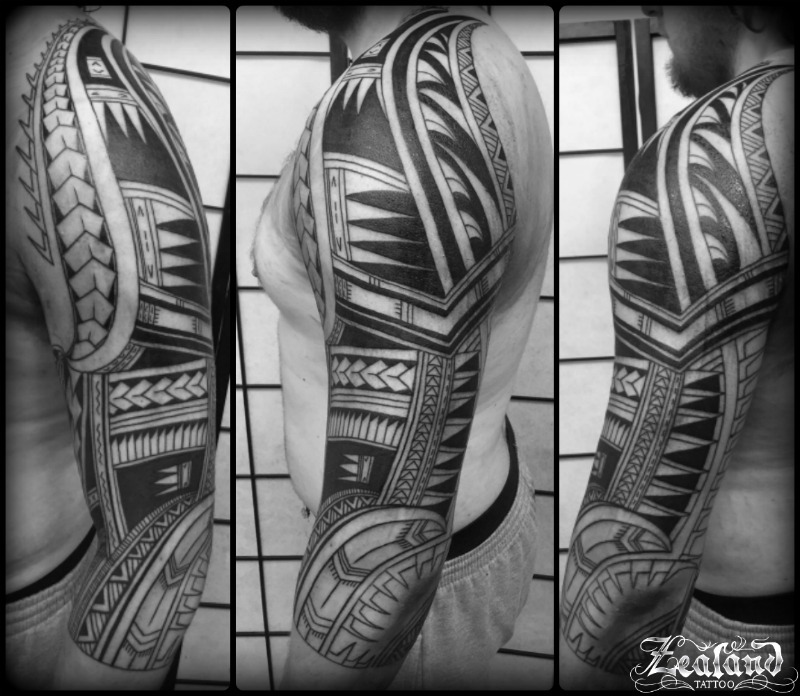 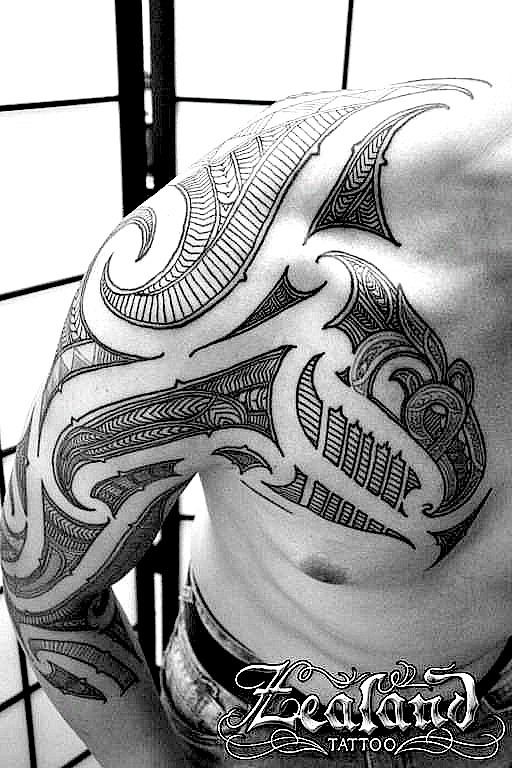 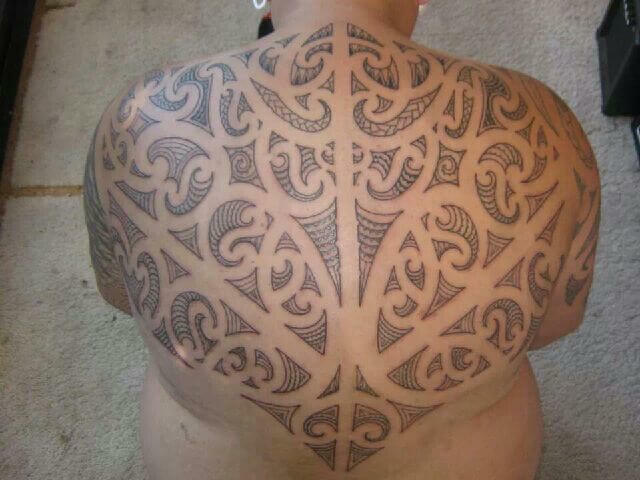 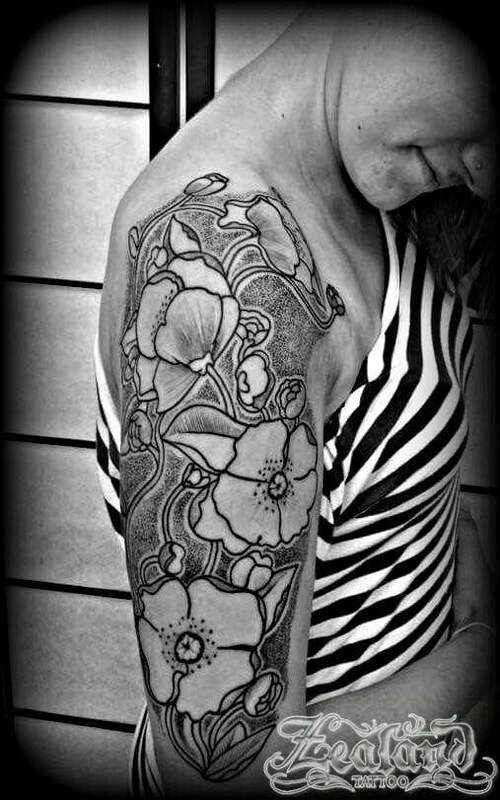 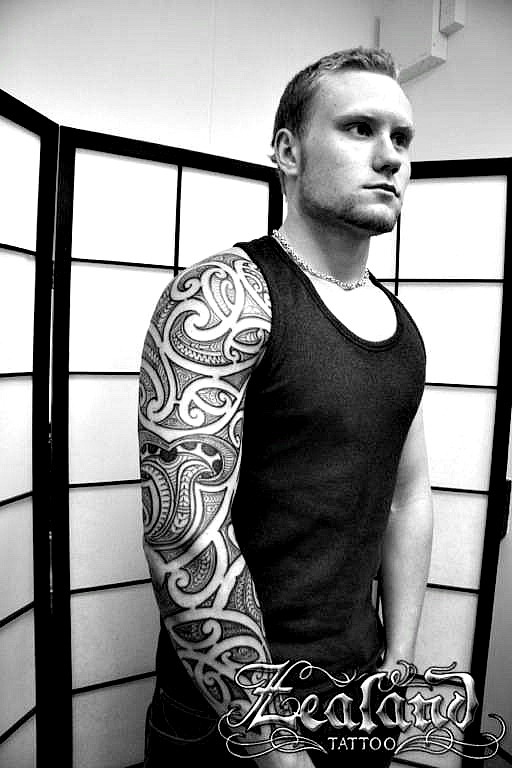 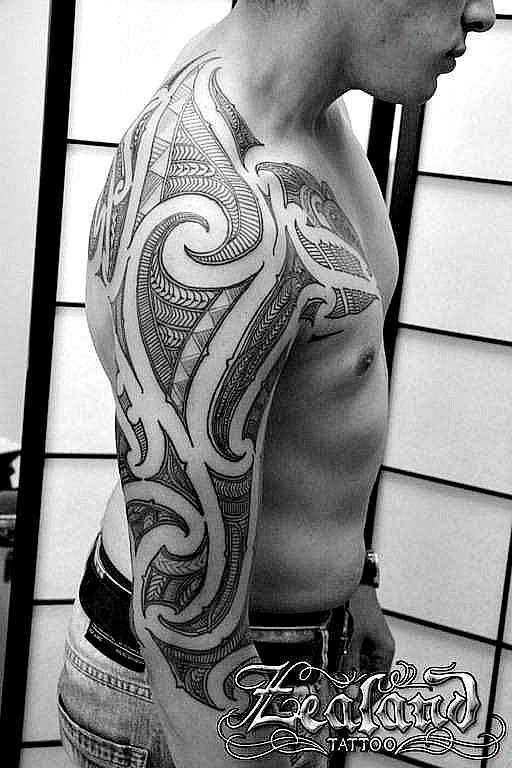 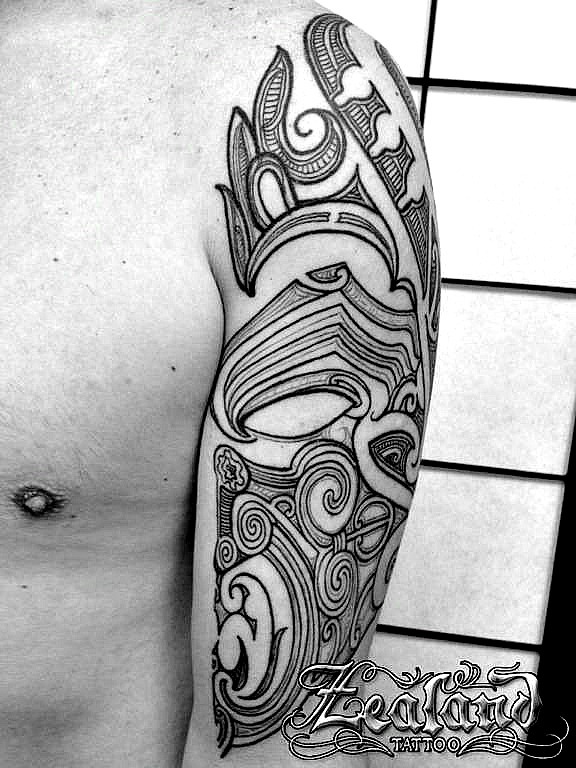 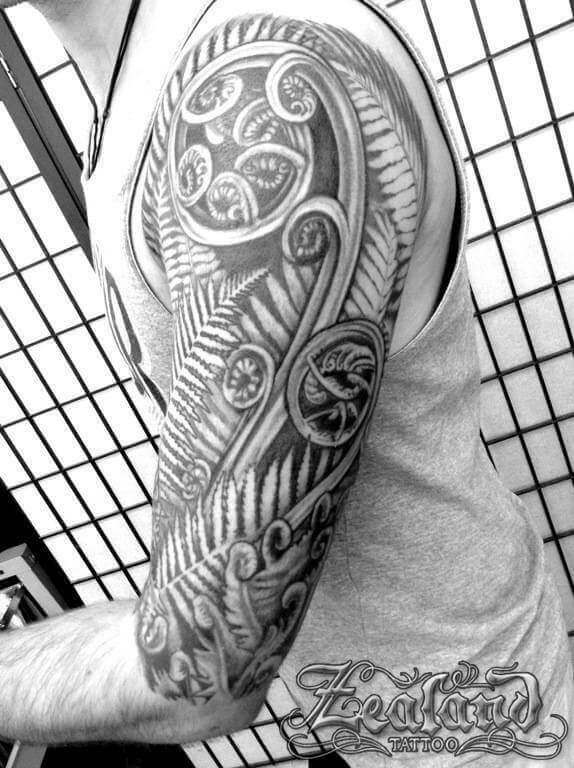 We take great pride in producing a wide range of Tattoo Design Art Genres and pioneering new fusion/blended Tattoo styles such as Maori/Polynesian Tattoo crossover Artwork and so on. 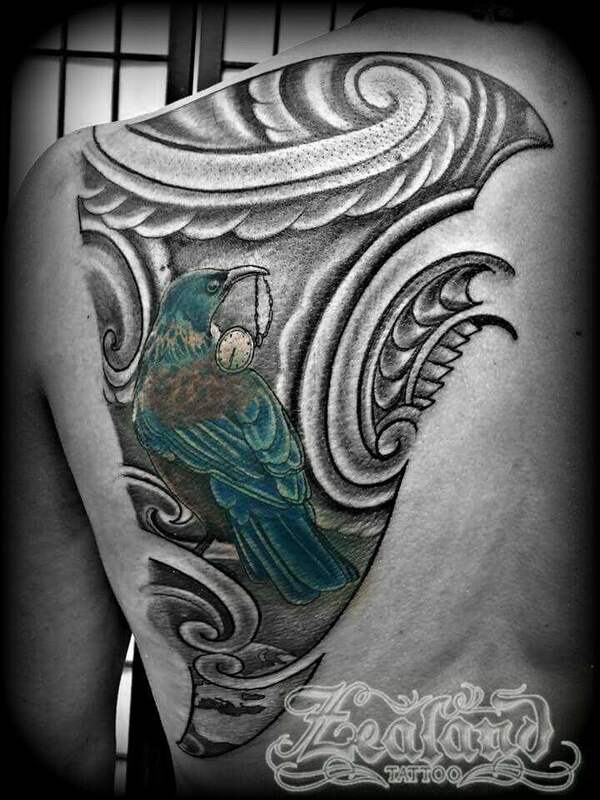 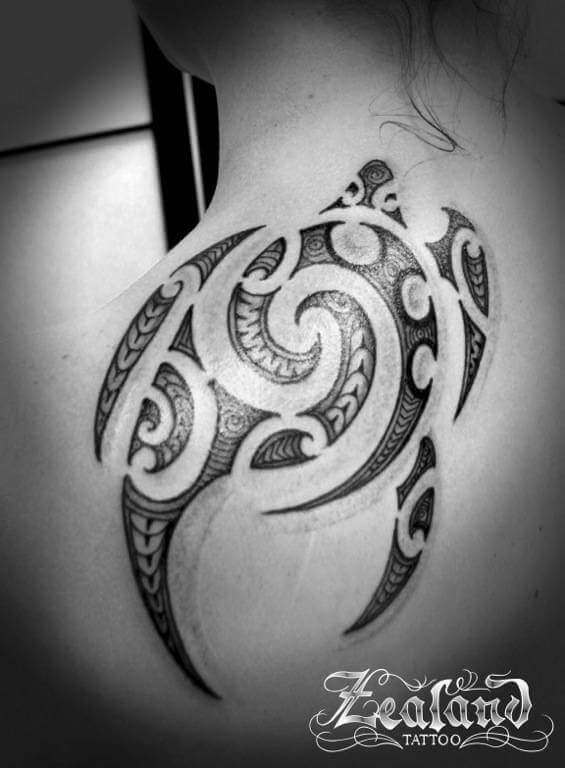 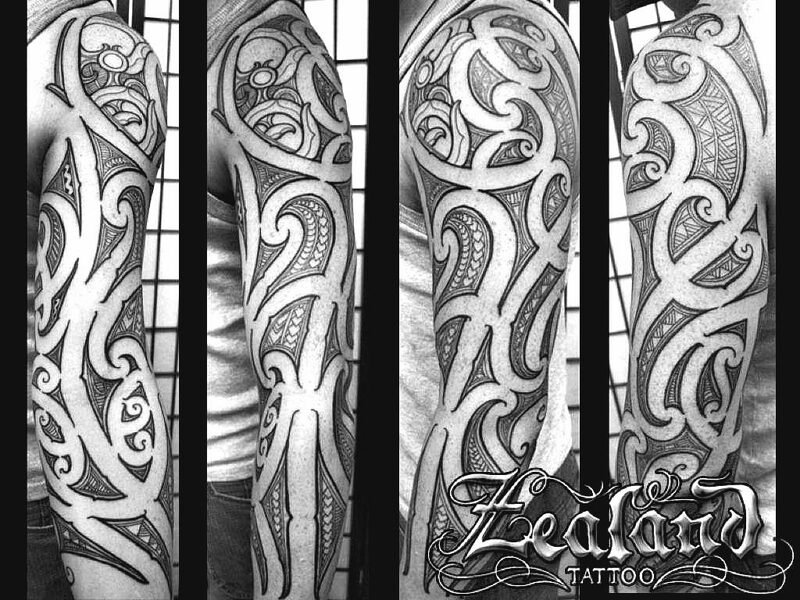 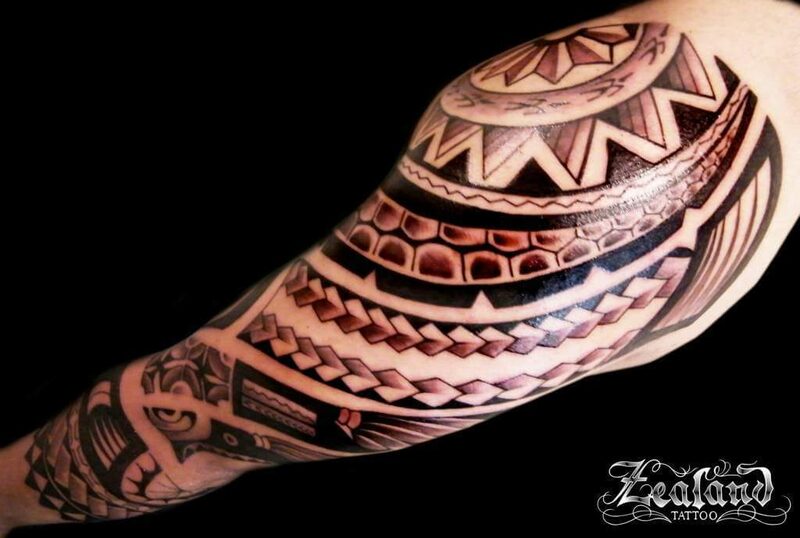 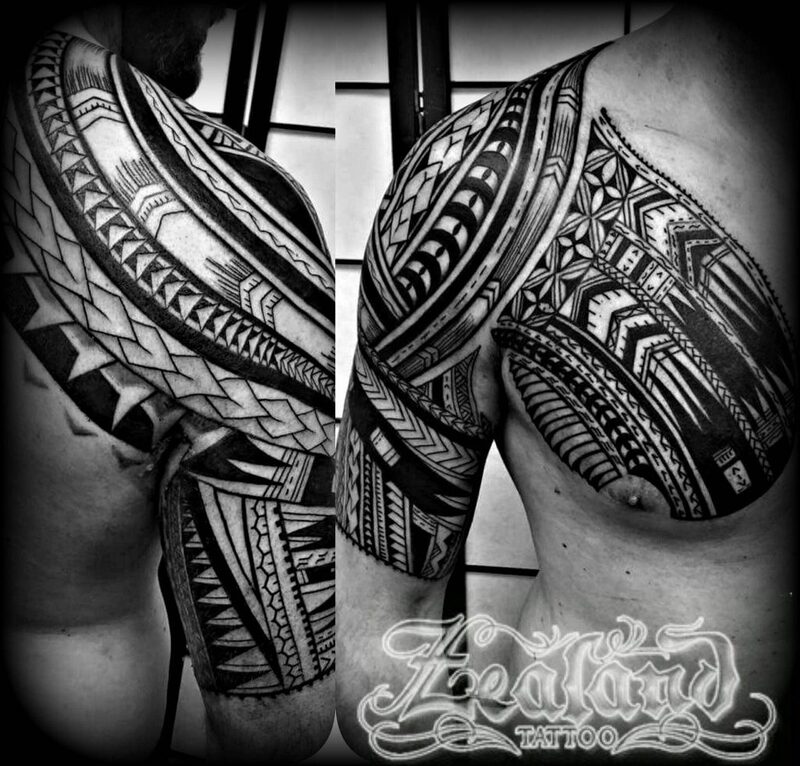 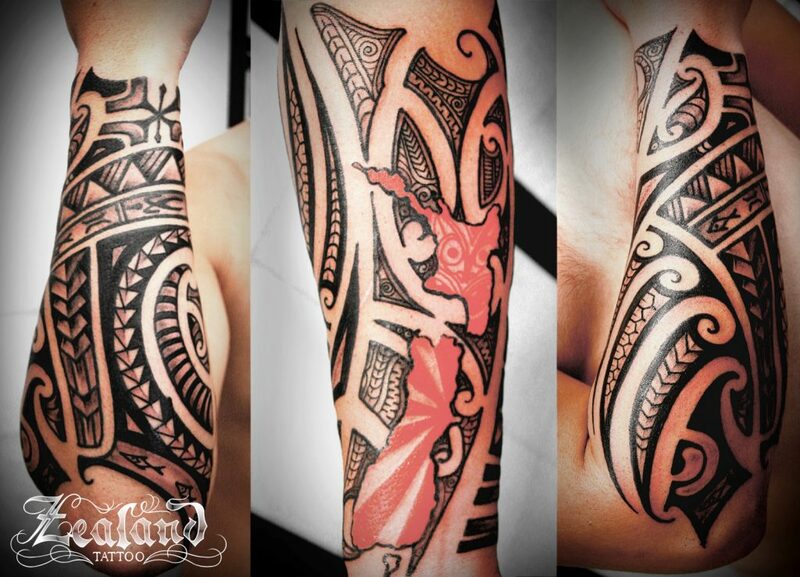 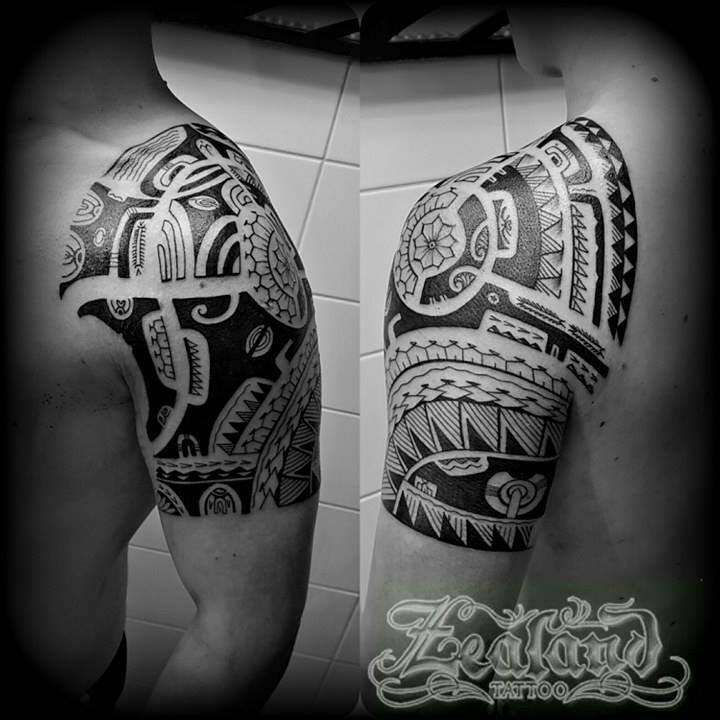 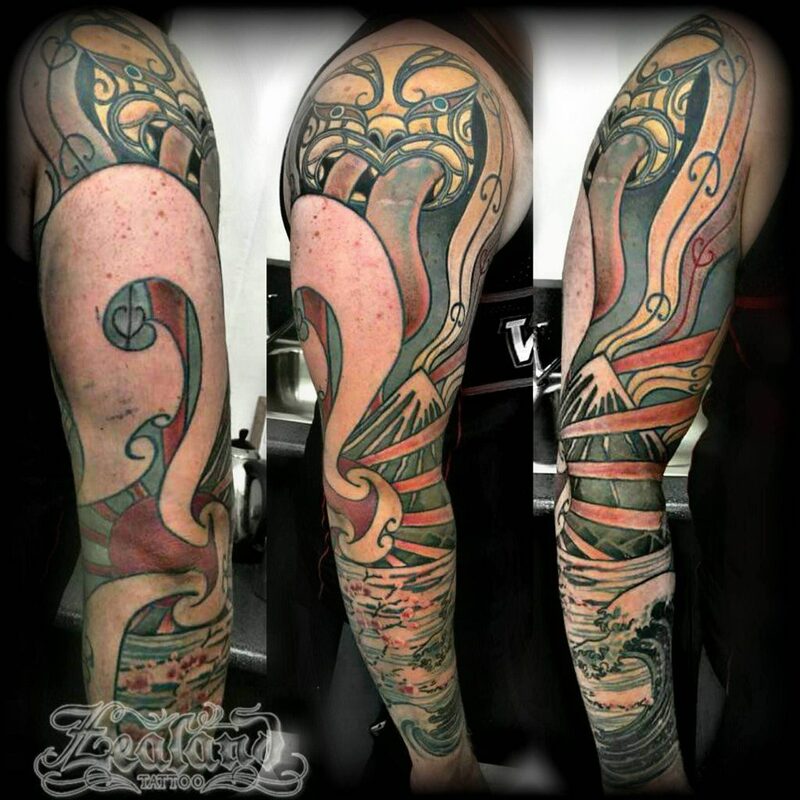 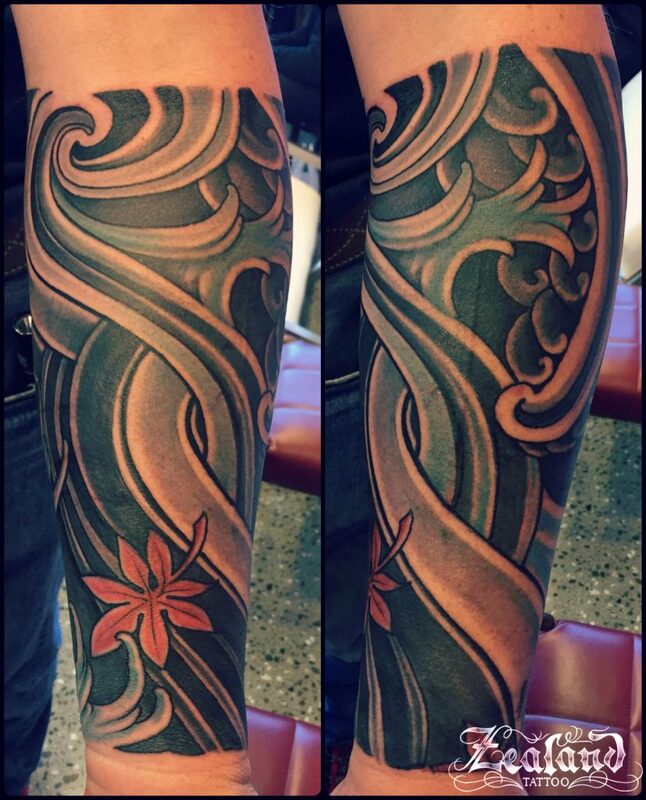 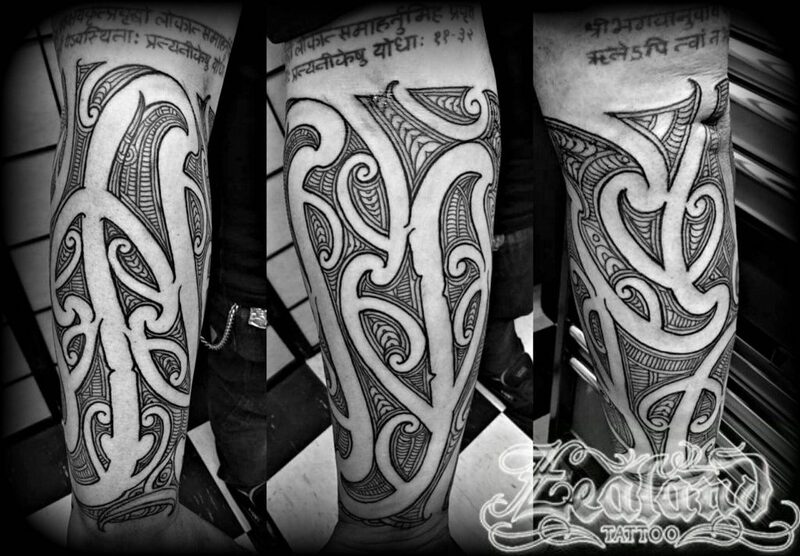 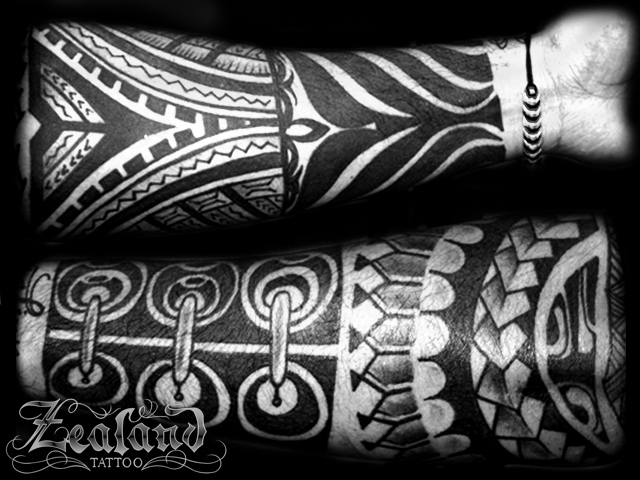 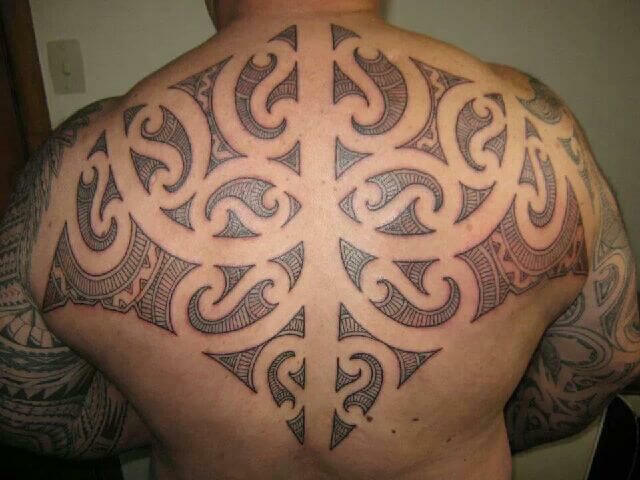 Zealand Tattoo Christchurch has hand picked some of the best Maori & Polynesian Tattoo Artists from the New Zealand Tattoo industry and we always work very hard to deliver a high quality Tattoo product matched with an exceptional Customer experience. 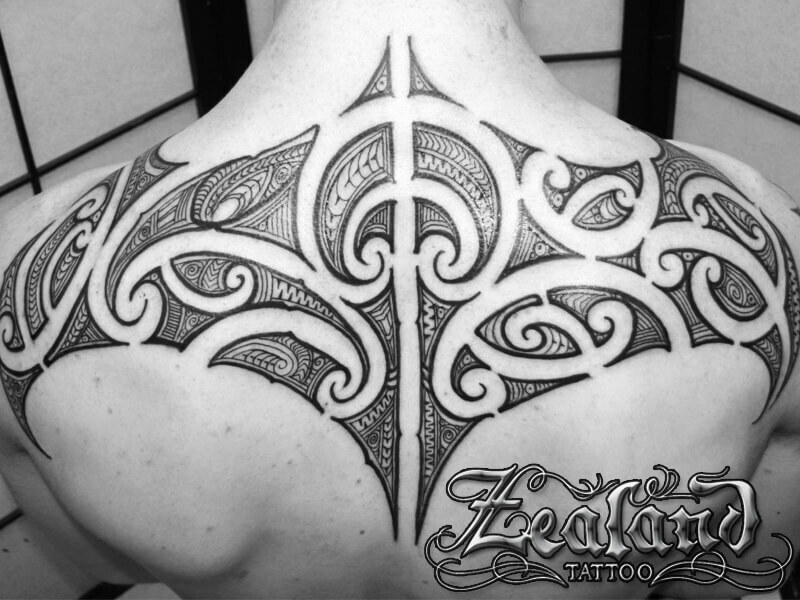 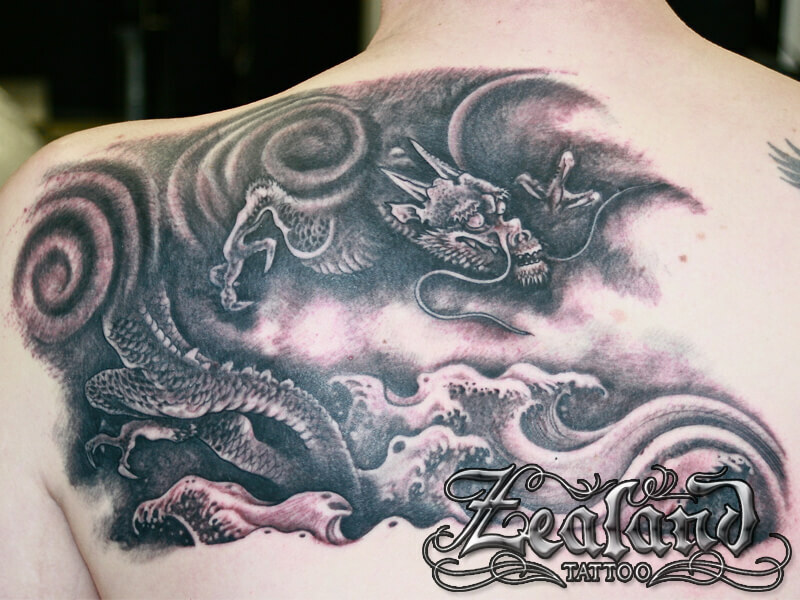 Whether it’s a traditional Maori Tattoo, Polynesian Tattoo, Japanese Tattoo, and any other style of custom Tattoo designs – contact the team at Zealand Tattoo Christchurch for a no obligation enquiry, Consultation or Tattoo appointment.